301 528 W King Edward Avenue, Vancouver - 2 beds, 2 baths - For Sale | Cher Lin - Oakwyn Realty Ltd. Looking for the Best Valued project in Vancouver West? Look no further! 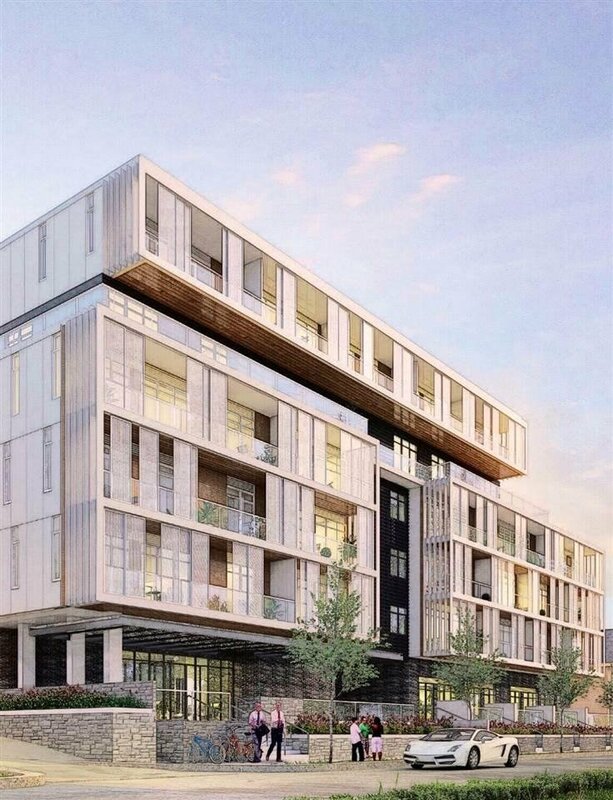 66 units concrete condo development by Tianco Group Ltd. Unbeatable location that is only 1 min walking distance to the W King Edward Canada Line Station. Building features 9' ceiling with A/C. Amenities include a theater/social room and outdoor lounge with BBQ. 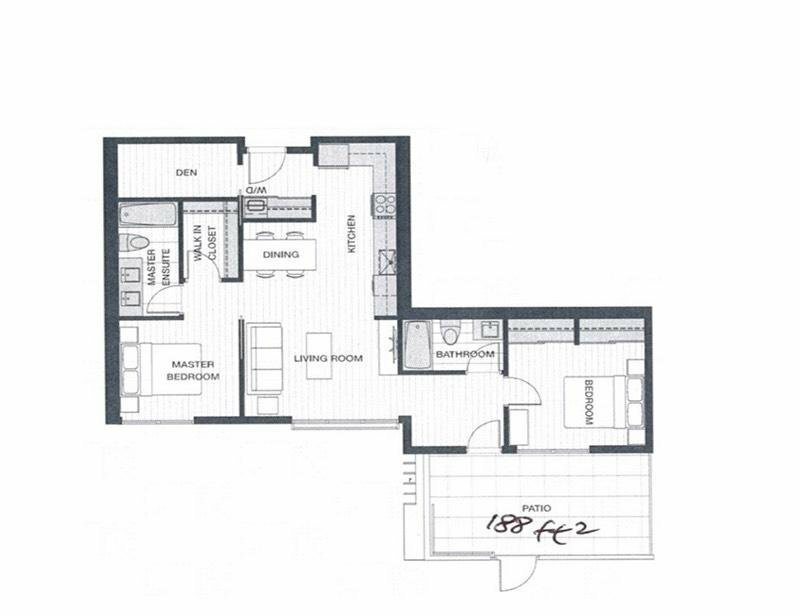 Come and experience the West side luxury with top-of-the-line engineering hardwood floor and Miele appliances in suite. 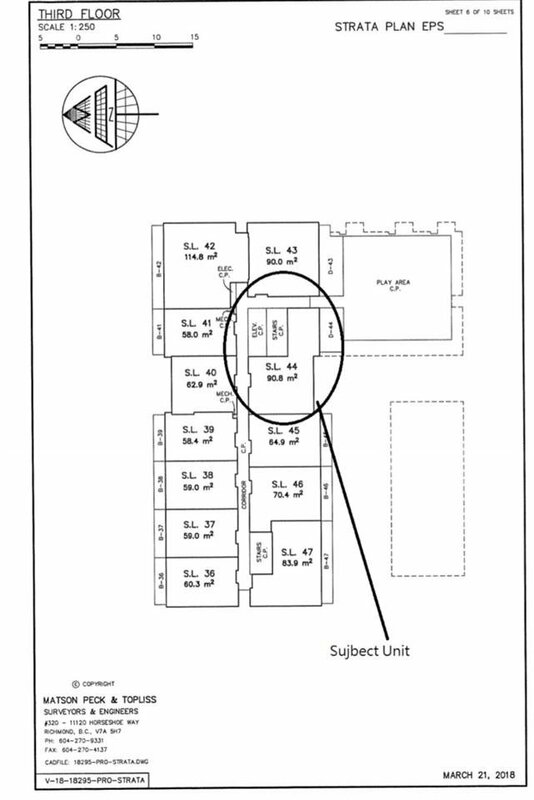 Unit comes with one parking. Estimated Project Completion: Summer to Fall 2019.